This brand new W:O:A T-shirt „Screwed“ from the 2019 collection is now available at our shop. 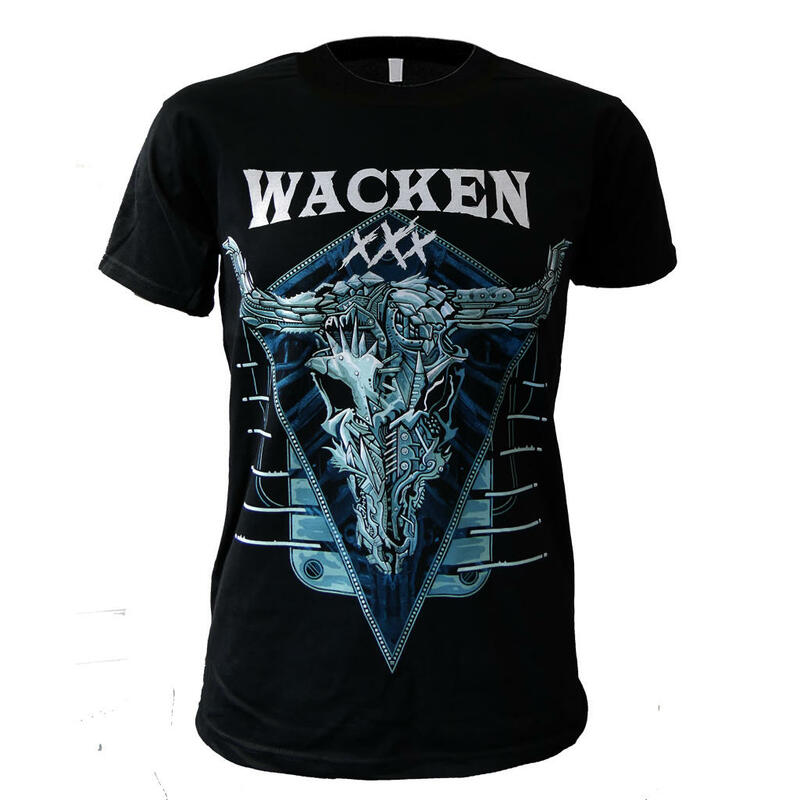 The T-Shirt, which is made of premium raw materials from Fruit Of The Loom shows a screwed down bullhead in a new metallic design. This bullhead illustrates how the festival has been developed over 30 years till it became a whole. Some implied machines are completing the look. 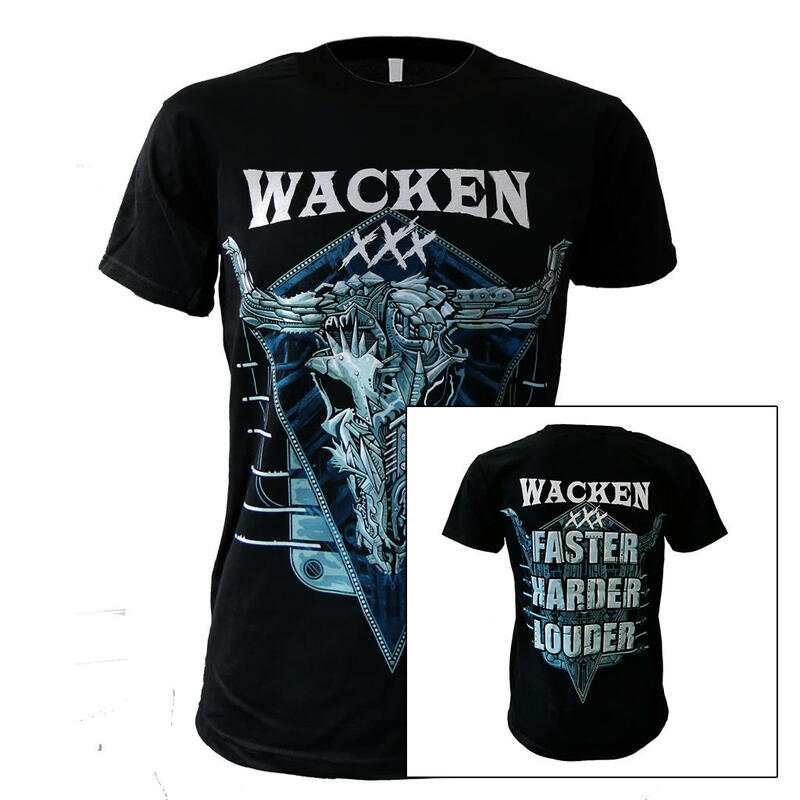 On the back is in a big fat print the slogan “Faster Harder Louder”.